Prayers for the restoration of the Cathedral and for the restoration of the Faith to all the people of France. 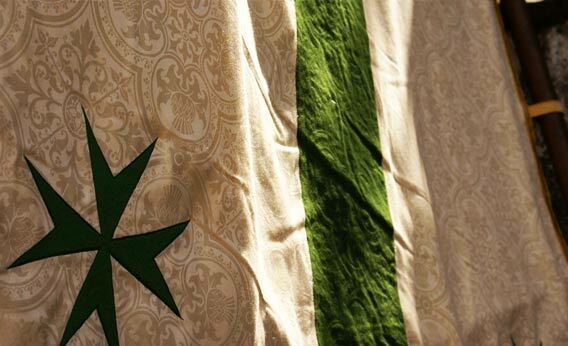 THE ORDER MISSIONThe Military and Hospitaller Order of Saint Lazarus of Jerusalem is one of the oldest Orders of Christian Chivalry. 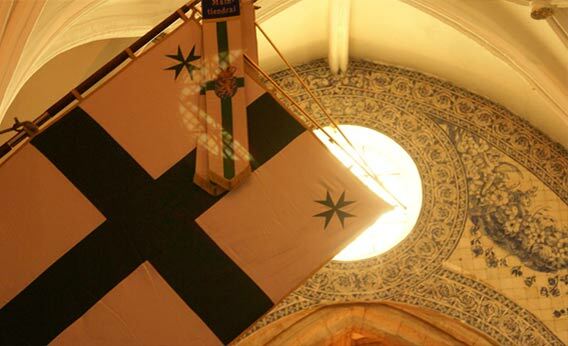 Founded in the Holy Land in the 11th century, the Order finds its origins in religious, hospitaller and military traditions, as well as that of chivalry and nobility. Among its members there are lay as well as clerical Knights and Dames, devoted to the exercise of Christian virtue and charity. Members are characterized by a willingness to strive for spiritual perfection within the Catholic Church or their own ecclesial community, and their enthusiastic service of the poor and the sick. 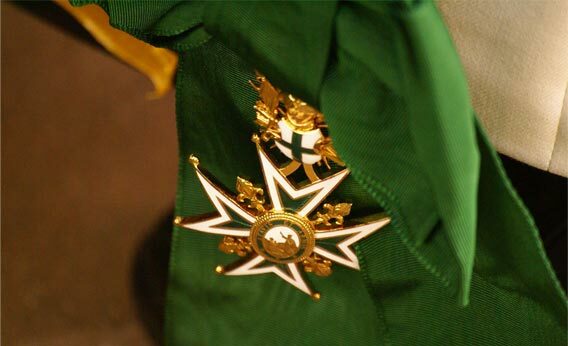 Today the Order of Saint Lazarus is an international charitable organization conducting charitable activities around the world, helping thousands of sick, suffering and the needy. 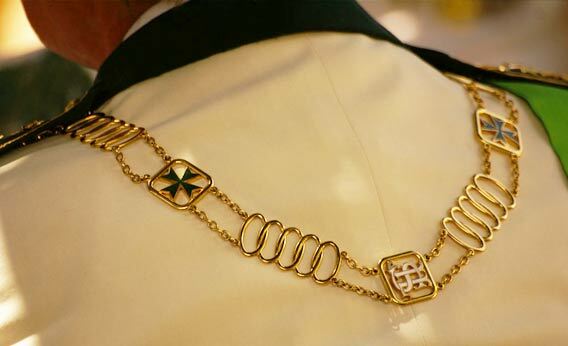 The Order of Saint Lazarus remains true to its founding principles summarized in the motto “Atavis and Armis”. The Order works to ensure the respect for Christian values ​​and to serve the poor, a principle which is reflected in the volunteer work done by the Knights, Dames and Chaplains within the Order’s humanitarian and charity activities. The Order of Saint Lazarus has the distinction of being the only Catholic Order of chivalry to welcome non-Catholics; accepting members from other Christian ecclesial communities: Orthodox, Protestant and Anglican.